Poco Bueno Art Print. The original is sold. 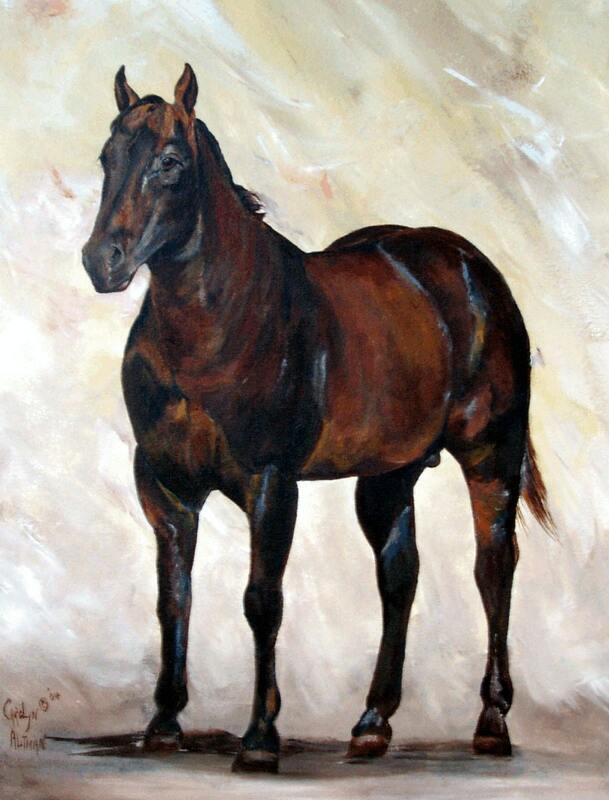 20x24 inch canvas art print of the famous horse quarter horse Poco Bueno. The print, when purchased, is rolled up an shipped in a tube and will require framing.